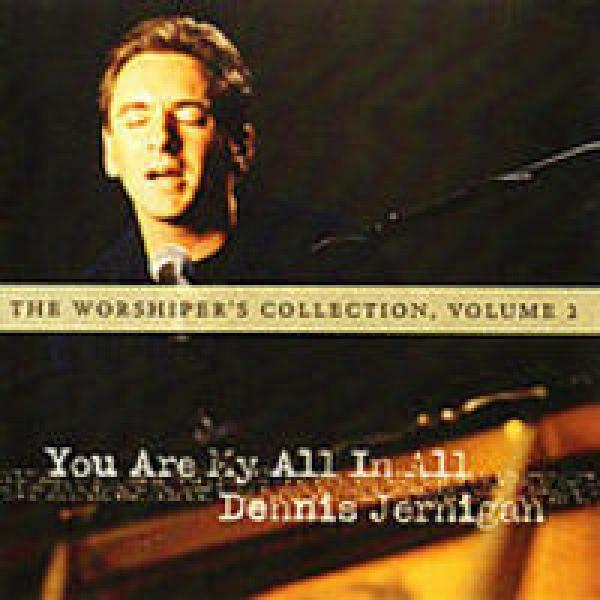 Download sheet music for Great Is The Lord Almighty by Dennis Jernigan, from the album Worshipper's Collection (Vol. 2). Arranged by Brad Henderson in the key of Gm-Am,Fm-Gm. Products for this song include lead sheets, and the orchestration.